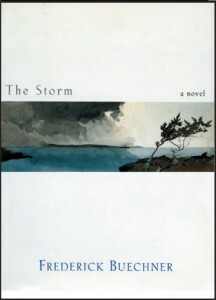 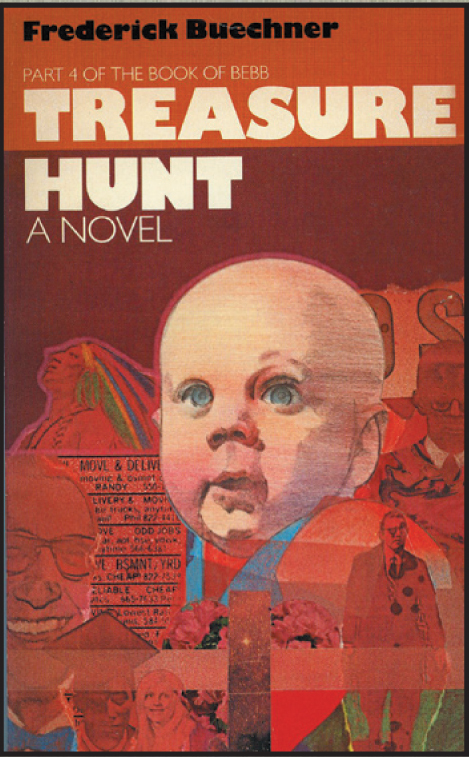 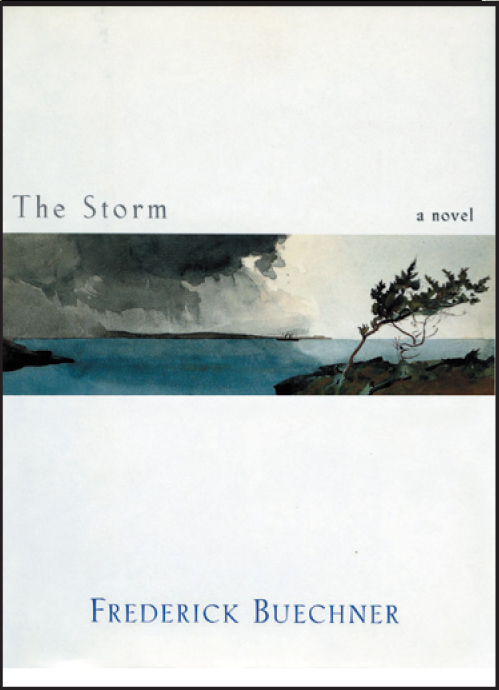 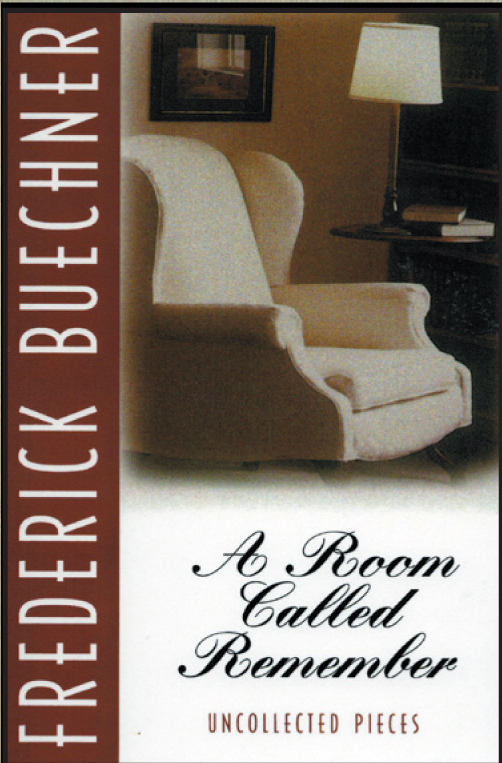 Buechner captures his childhood, his father’s suicide, and his life leading to his decision to enter seminary, showing how God speaks to us every moment of every day. 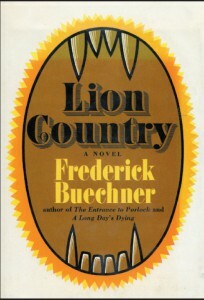 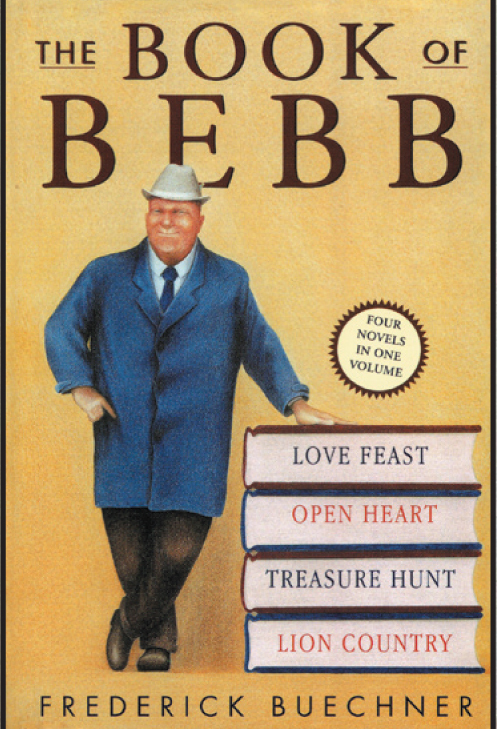 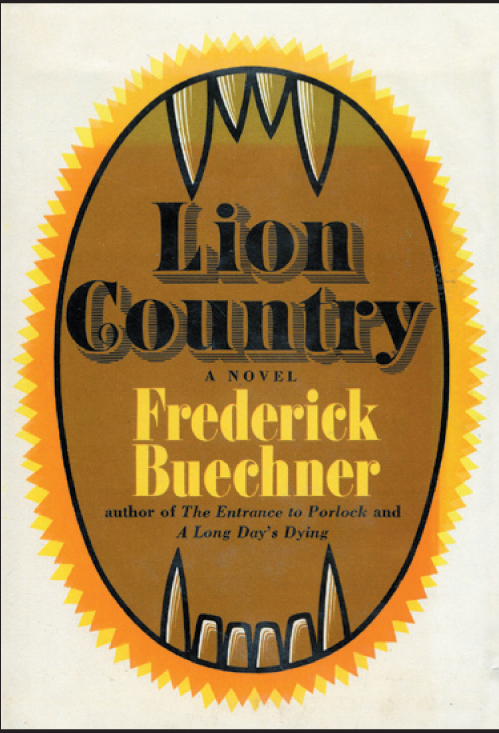 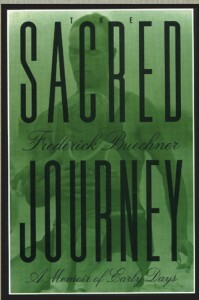 In his second volume of memoirs, Buechner tells his story of finding vocation at seminary days and early ministry, and the evolution of his life as a writer. 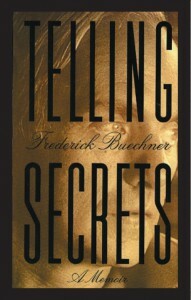 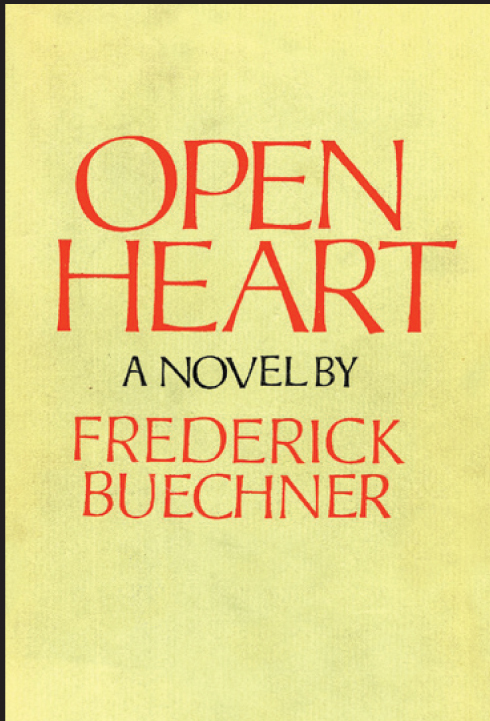 The third volume of Buechner’s memoirs explores his father’s alcohol abuse and traces the influence of secrets on his life as a son, father, husband, minister, and writer. 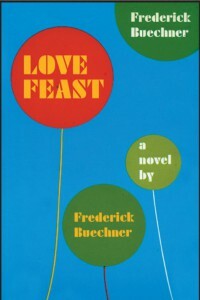 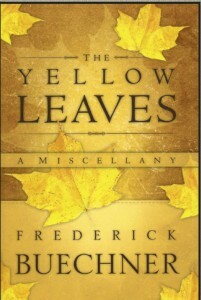 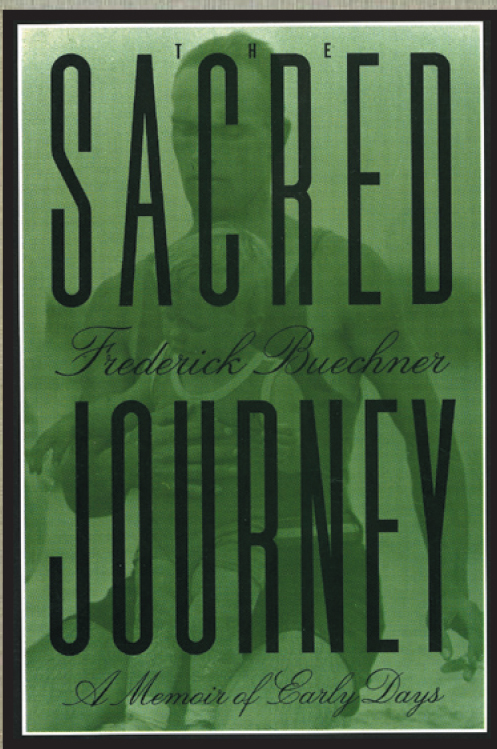 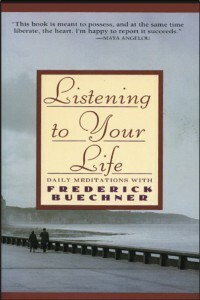 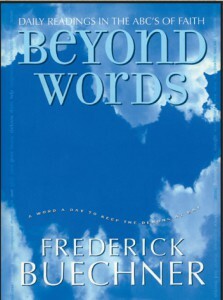 The fourth and most recent volume of Buechner’s memoirs addresses friendship and his most personal relationships as he explores the mysteries and truths behind his connections to family, friends, and mentors. 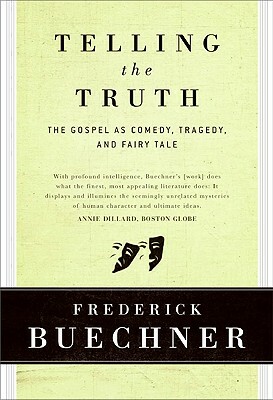 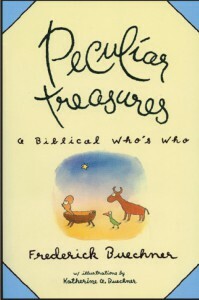 Buechner searches for the underlying power of the Gospels and how they reflect God’s relationship to humanity as reflected in literature both sacred and profane. 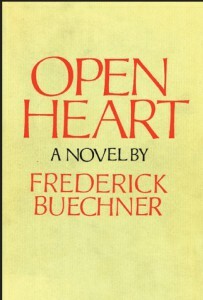 A daily reader of inspirational quotes from more than thirty of Buechner’s works, including key passages from novels, sermons, essays, and letters. 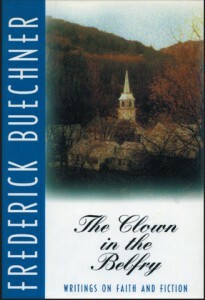 Bridging from daily life to the language of God, the universe, and the human spirit, Buechner brings his faith, doubts, and laughter to theological wordplay making believers of us all. 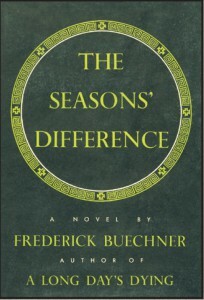 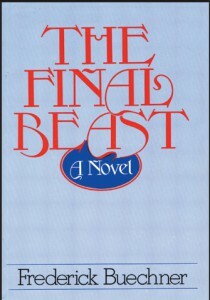 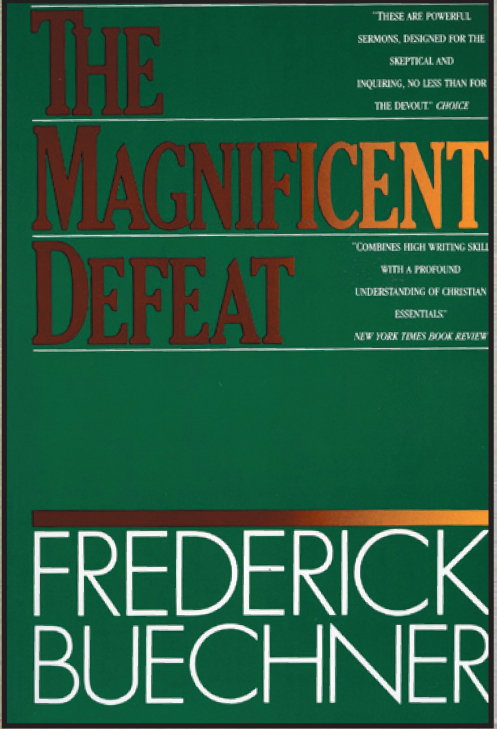 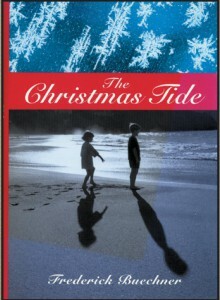 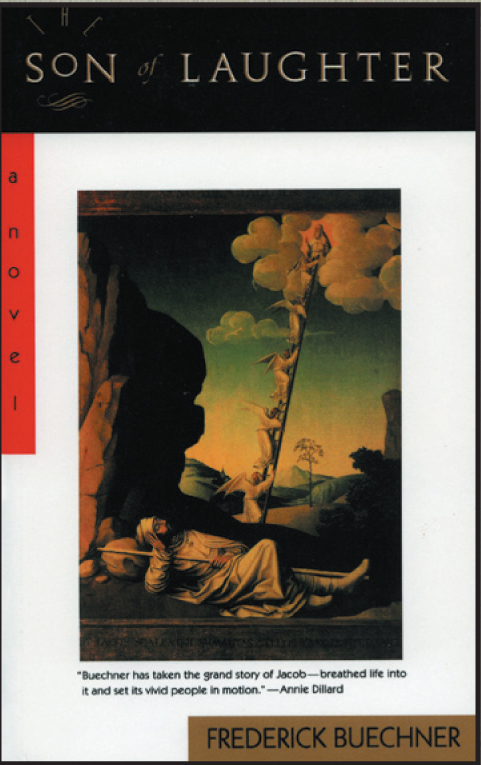 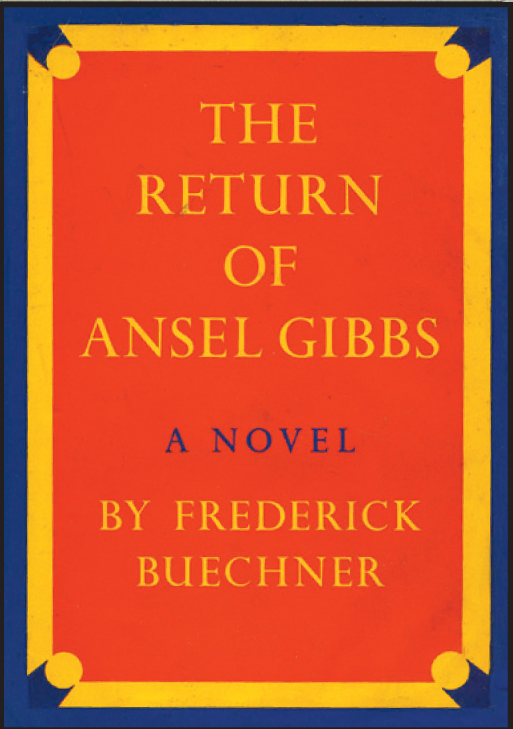 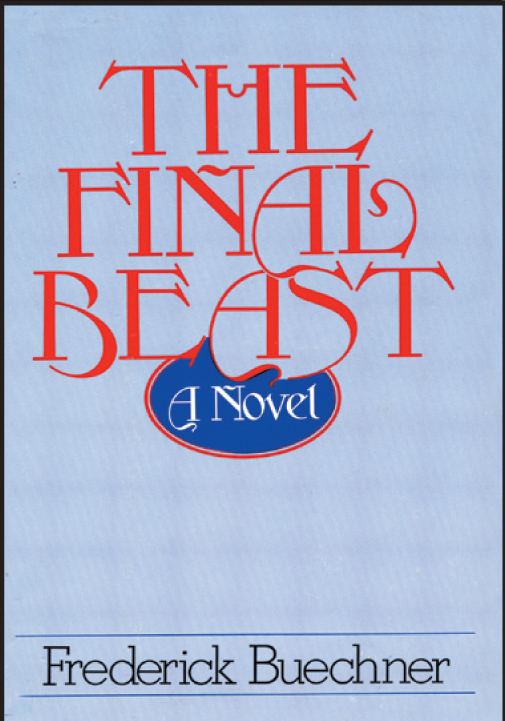 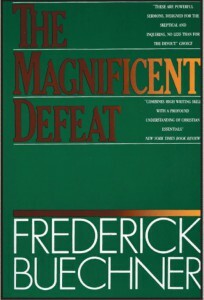 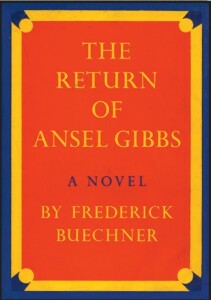 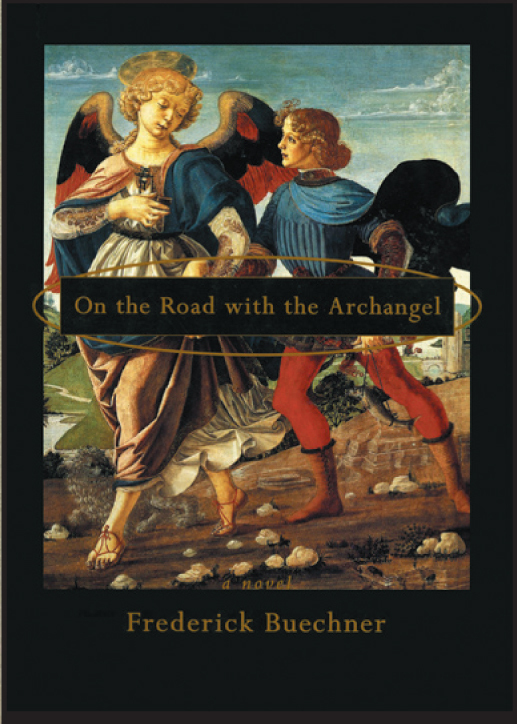 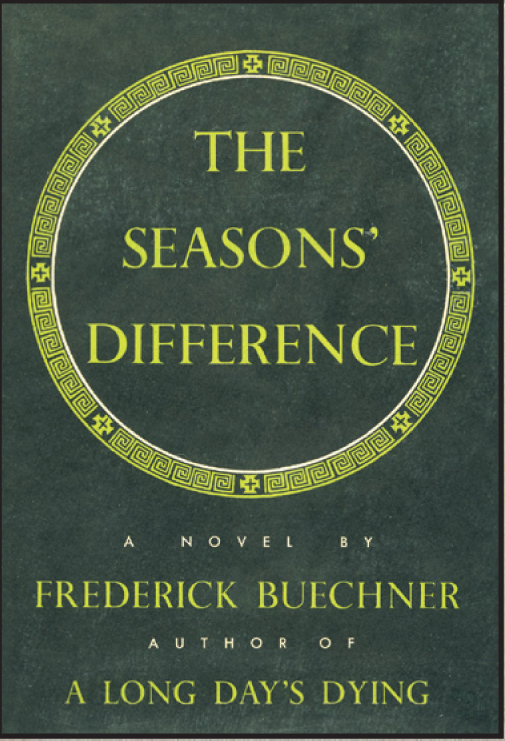 Buechner’s lectures at a New England boarding school provide a platform for his examination of what it means to follow Christ, the lessons of Christmas and Easter, the miracles of grace, and “the magnificent defeat” of the human soul of God. 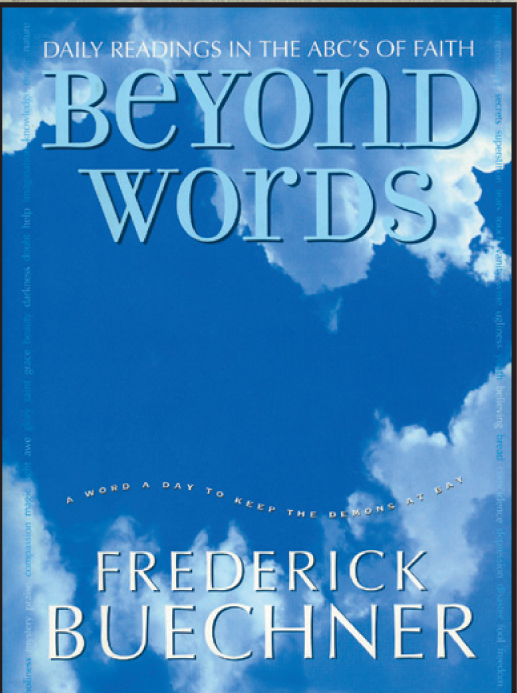 Buechner’s witty and incisive daily devotional dictionary brings fresh perspective to sacred and ordinary words and Biblical characters, offering an enchanted vision of religious life. 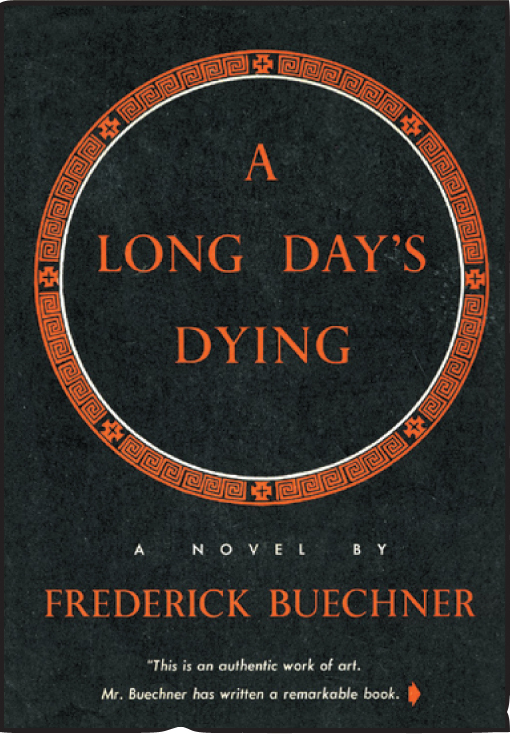 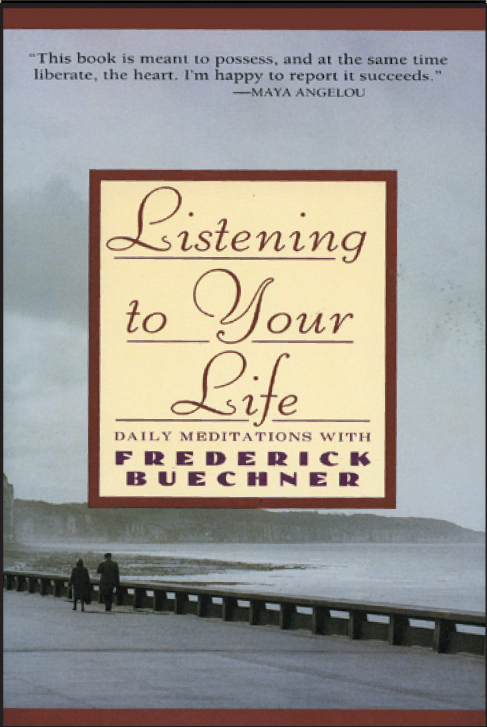 Buechner’s meditation on a single day of life and how the innermost mysteries interweave our personal, literary, and spiritual lives into a beautiful whole where the momentous becomes trivial and the trivial sacred and life-altering. This definitive collection of Buechner’s sermons reflects his exquisite gift for storytelling and his compassionate heart as he revitalizes belief and faith by embracing doubt and revealing the presence of God in the midst of his daily life. 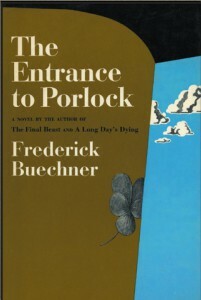 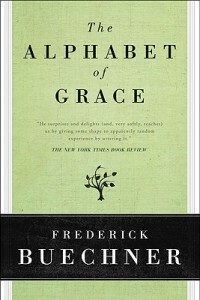 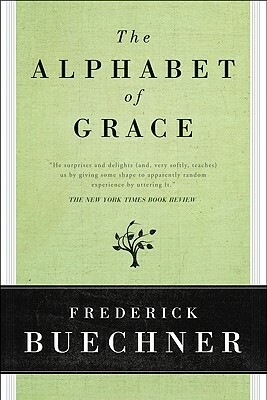 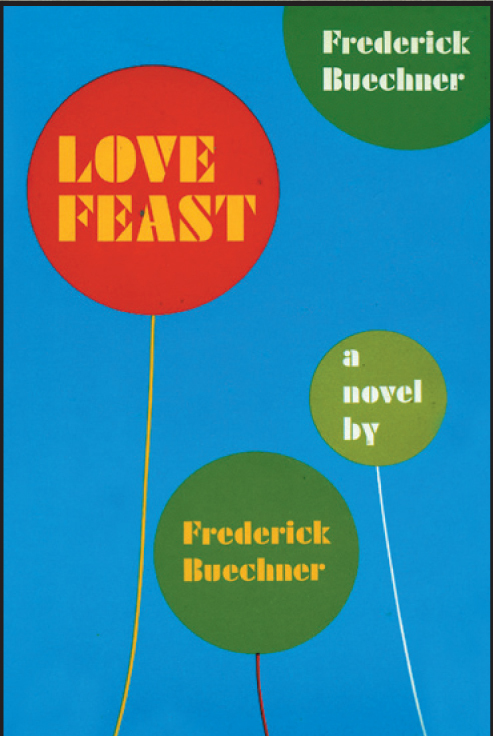 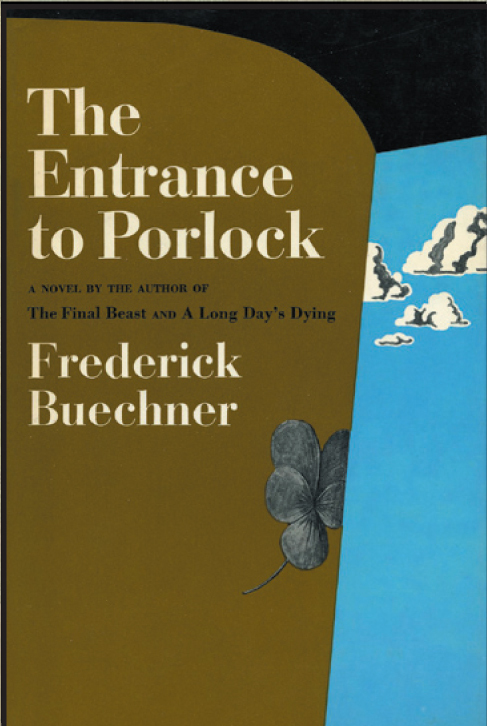 In this second book of his popular lexical trilogy, Buechner profiles more than 125 of the Bible’s most holy and profane people—and one whale, bringing pivotal moments from scripture to life with his trademark lively and witty prose. 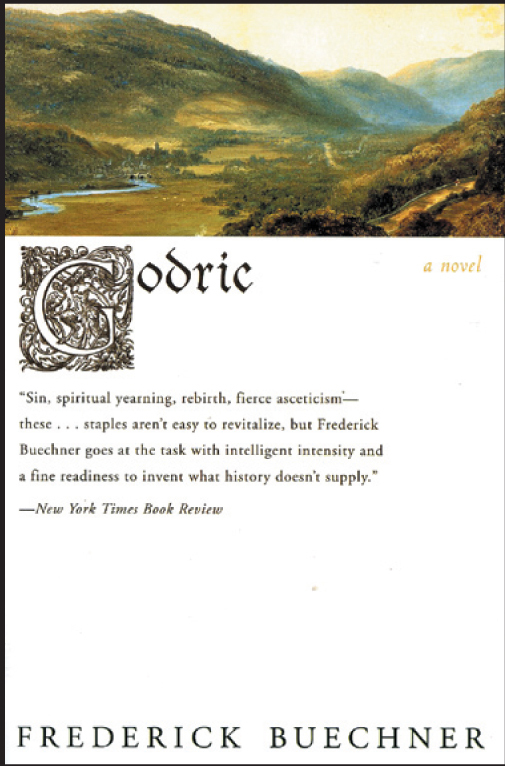 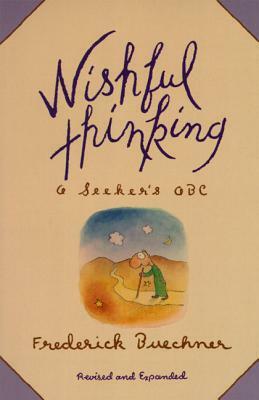 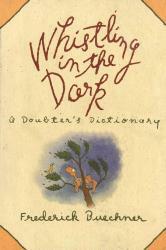 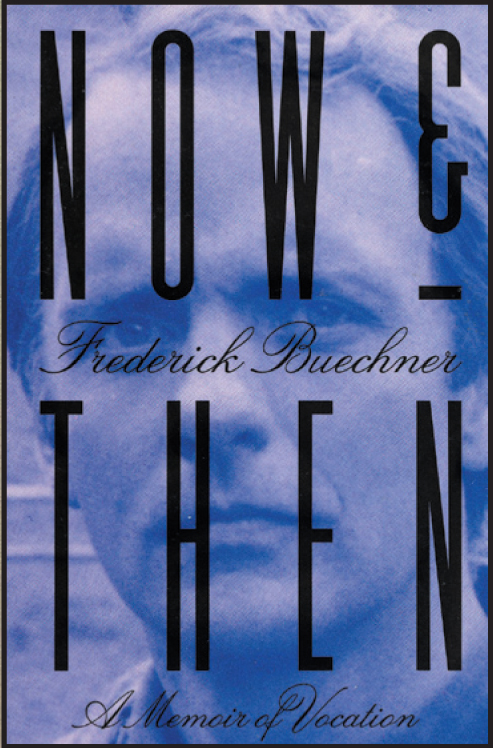 In a companion volume to Wishful Thinking, Buechner takes readers on a wry and thought-provoking jaunt through the spiritual terrain of our everyday language. 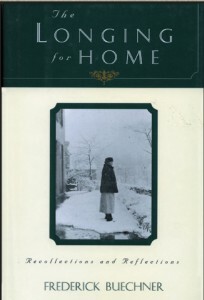 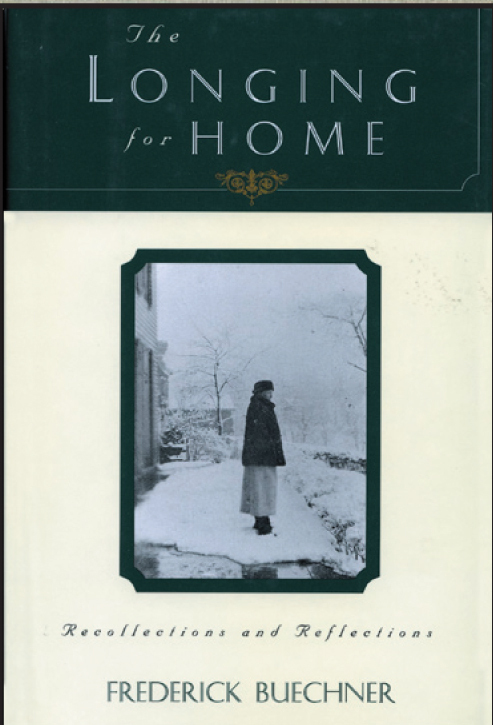 Home is where family begins and in this volume Buechner explores faith, love, and family through private musings and public sermons. 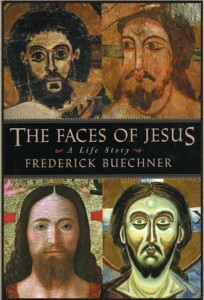 Buechner revisits the ancient stories of the Gospels, presenting a warm-hearted introduction to different aspects of Jesus—the person, the God, the teacher, the wanderer, the man of suffering—and reminding us to seek to see Jesus afresh is to be changed and challenged every day. 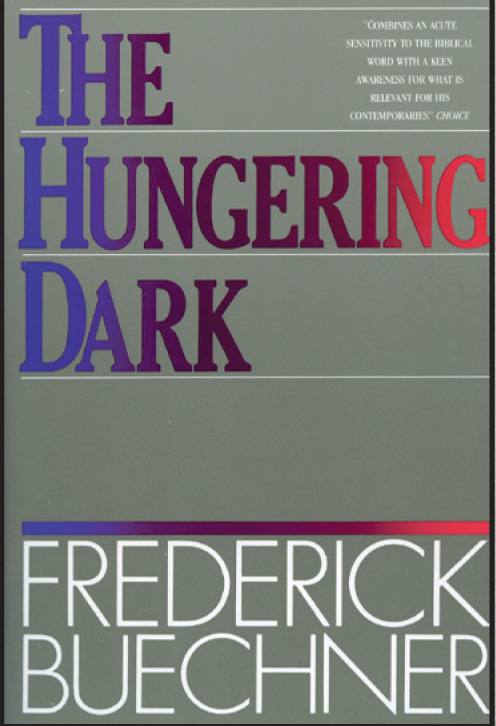 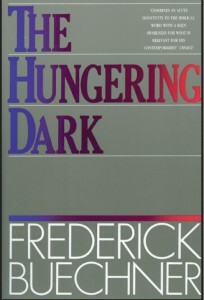 Buechner reflects on the core ideas of truth, doubt, good, and evil in a complicated world and the hunger to find and experience God. 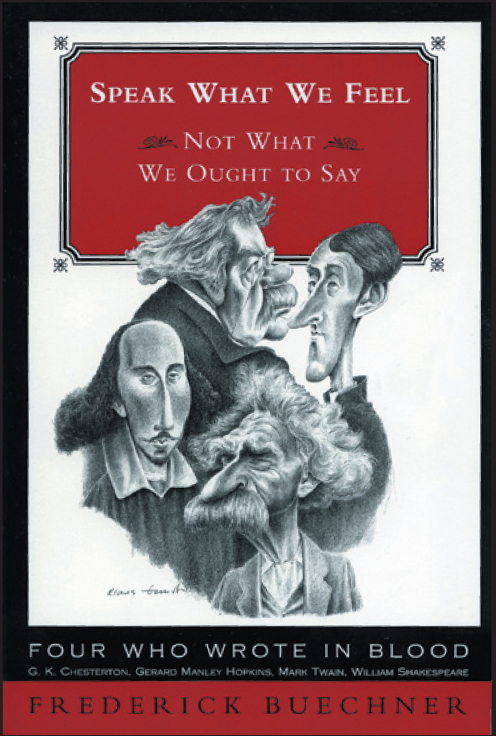 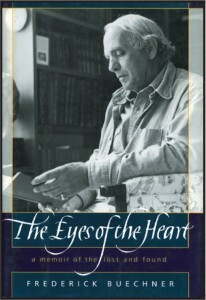 Buechner shares the stage with four of his heroes—William Shakespeare, Gerald Manley Hopkins, Mark Twain, and G.K. Chesterton—examining how they each came to terms with despair in their lives, on the page, and how each of them found faith by facing his vulnerabilities. Reflecting upon his long life as a writer, Buechner contemplates transcendence and the presence of the divine in the midst of the commonplace activities of daily life. 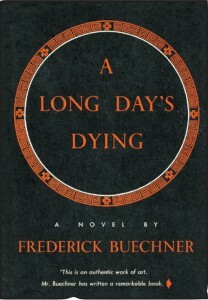 From the day of our birth to our last breath, we live in one home or another, tragic or comic, happy or sad. 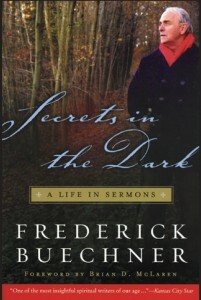 In this volume, Buechner illuminates the search for our eternal home and meaning in our lives through friends, family, and loved ones. 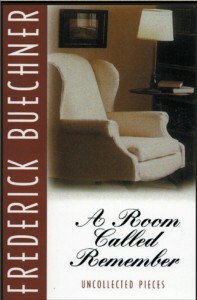 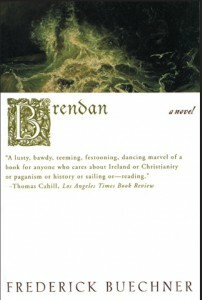 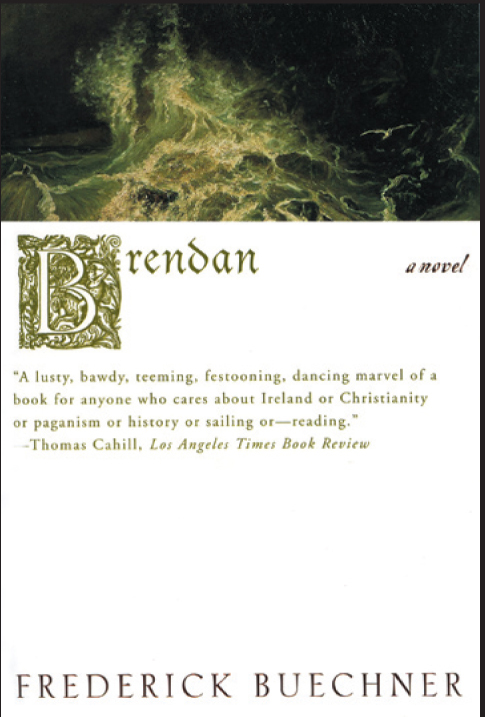 A collection of 14 eclectic pieces in which Buechner explores his iconoclastic views on faith and fiction, daily life, and what he believes God wishes the church to become.